Christmas Stocking Holder Base. Size: 8 inch. Mark Roberts Christmas Elf Limited Edition Christmas Santa Collections. <iframe width="560" height="315" src="https://www.youtube.com/embed/tqHytaqhwv8?list=PLWfjKj4SHfqQ91Gcix8AfhYh-0NbY49wU" frameborder="0"
6 inch Mini Embroidered Christmas Stocking saying - In Our Family I'm the SMART one. Size: 6 inches. Christmas Decorations and Accessories, Christmas Stockings Collections and creations by Kurt Adler. 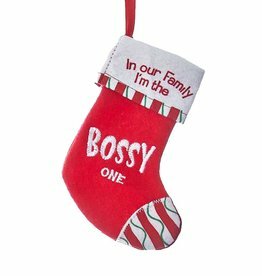 6 inch Mini Embroidered Christmas Stocking saying - In Our Family I'm the BOSSY one. Size: 6 inches. Christmas Decorations and Accessories, Christmas Stockings Collections and creations by Kurt Adler. 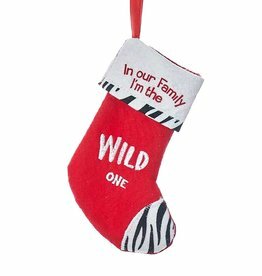 6 inch Mini Embroidered Christmas Stocking saying - In Our Family I'm the WILD one. Size: 6 inches. Christmas Decorations and Accessories, Christmas Stockings Collections and creations by Kurt Adler. 6 inch Mini Embroidered Christmas Stocking saying - In Our Family I'm the WICKED one. Size: 6 inches. Christmas Decorations and Accessories, Christmas Stockings Collections and creations by Kurt Adler. 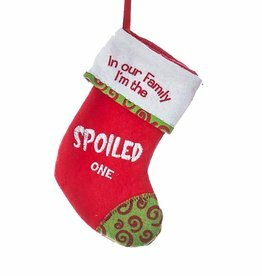 6 inch Mini Embroidered Christmas Stocking saying - In Our Family I'm the SPOILED one. Size: 6 inches. Christmas Decorations and Accessories, Christmas Stockings Collections and creations by Kurt Adler. 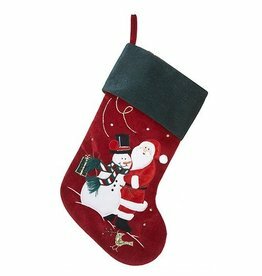 6 inch Mini Embroidered Christmas Stocking saying - In Our Family I'm the NORMAL one. Size: 6 inches. Christmas Decorations and Accessories, Christmas Stockings Collections and creations by Kurt Adler. 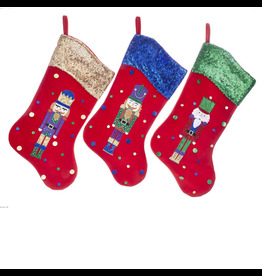 6 inch Mini Embroidered Christmas Stocking saying - In Our Family I'm the GOOD one. Size: 6 inches. Christmas Decorations and Accessories, Christmas Stockings Collections and creations by Kurt Adler. 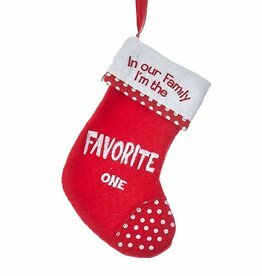 6 inch Mini Embroidered Christmas Stocking saying - In Our Family I'm the FAVORITE one. Size: 6 inches. Christmas Decorations and Accessories, Christmas Stockings Collections and creations by Kurt Adler. Size: 21 inches. Christmas Ornaments Decorations Santa Claus Themed Holiday Decor by Kurt S. Adler. Size: 20.5 inches. Christmas Ornaments Decorations Knitted Themed Holiday Decor by Kurt S. Adler. Size: 7 inches Tall. 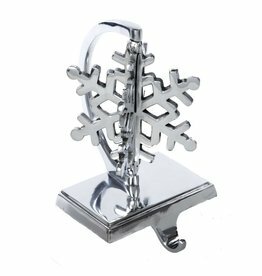 Christmas Stocking Holder Decorations Silver and Snowflakes Themed Holiday Decor by Kurt S. Adler. Size: 12.25 +- inches. 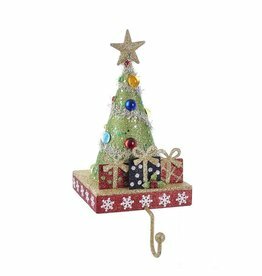 Christmas Tree Stocking Hanger with Gifts on Red Base w Gold Hanger. Stocking Holder and Hangers By Kurt S. Adler Christmas Decorations and Decor. Red with Green Cuff Santa and Snowman Stocking. Size: 19 in. Christmas Decorations and Accessories, Christmas Stockings Collections and creations by Kurt Adler.